New York-Presbyterian Weill Cornell Pediatric Emergency Department in collaboration with The Royal College of Physicians and Surgeons of Canada, Columbia University College of Physicians and Surgeons and the Pediatric Trauma Society is proud to present Trauma Resuscitation in Kids (TRIK). 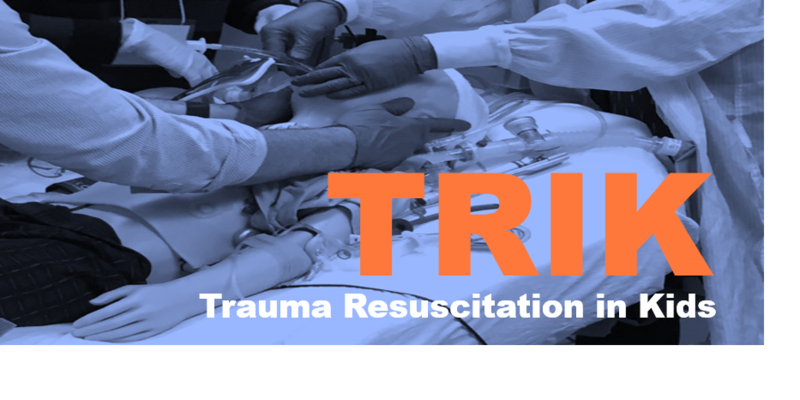 An intensive two-day simulation-based course developed by an experienced team of pediatric trauma experts recently introduced in the United States. 2) Demonstrate skills on how to care for pediatric patients in trauma situations. Registration for RNs is at capacity. Please email jat2033@med.cornell.edu if you would like to be placed on the waitlist.